We went to our pals at Shotgun Honey for a tight, hard boiled holiday tale and found this gem from the slushy, grey street gutter that proves even knife wielding scumbags can find the spirit of the season. This book is by far the most delicious book of the year, and not because of all of its vivid descriptions of foods and eateries. Sunburn is something you enjoy slowly, when you take it in it’s like breathing it in, a delicate treasure to truly ponder over and think about. 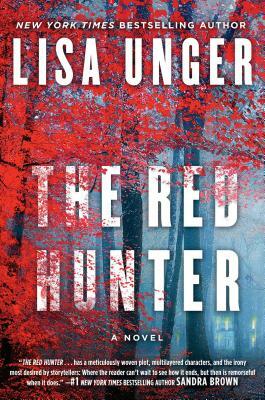 I have already read the book three times and it has yet to fail me with its twists and turns and its dramatic conclusion, not to mention the oh-so-human element that makes up most of Lippman’s writing. 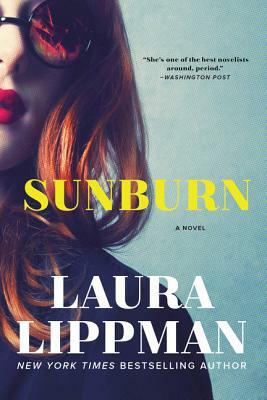 Lippman is a master storyteller, but a master at understanding humans, too, and this is clear now more than ever in Sunburn, her return to glory after two years since the fantastic Wilde Lake. Releasing February 18, 2018, this is a book to be anticipated. 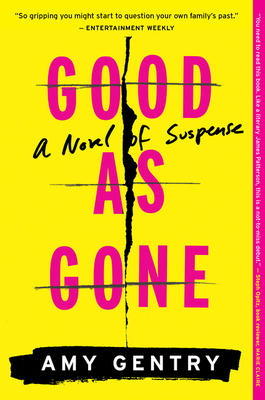 Each Laura Lippman novel is a treasure, something to be pondered over and wondered in, as with a favorite of mine, After I’m Gone (which I’ve admittedly read countless numbers of times). The story revolves around Polly, who has just deserted her family on a vacation and may have an even darker history than she’s let known. Her torrid romance and another crime that occurs—that of a house fire, with a solitary victim—puts Polly in the spotlight of the novel, along with several other mysteries revolving around her existence. This book is not just fun. It’s a masterwork. 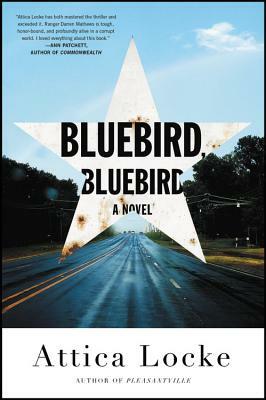 Based around the writings of Anne Tyler and James M. Cain, this is hardboiled noir at its finest. 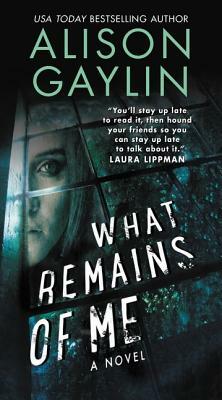 Ms. Lippman has admitted that this is perhaps her favorite book yet, and it’s easy to see why. Sunburn is nothing is not a rollercoaster of fun and emotional suspense. 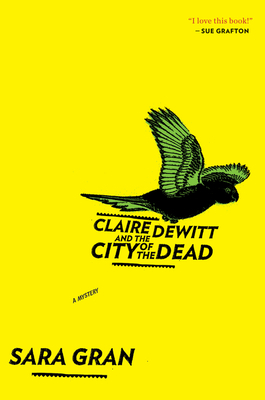 Her language is cutting and sharp, as precise and to-the-point as Cain at his finest, and the book is reminiscent of both Mildred Pierce and The Postman Only Rings Twice. Don’t let the rollercoaster of fun fool you: this is a heartbreaking (and, simultaneously, heartwarming) novel. It will rip you apart. Which is part of the fun of engaging in a reading experience with Laura Lippman. She always knows how to tug at those heart cords one by one, and she knows exactly when and where to pull the hardest, and for what reason. There is, like in most of Lippman’s books, a revelation in the final moments of the book which is perhaps the most delicious moment of the entire novel, in which the whole truth of a part of the novel, and a greater truth at that, is revealed in its entirety. This is sure to stick with you well into the night after you stay up reading the novel, desperate for its conclusions. If you’re anything like me, you will re-read this novel again and again. There are Easter eggs and clues and twists that you will miss the first time around, and with such a short and compact novel, that is certainly a feat. Lippman’s newest novel is not a book to be taken lightly, no matter how many Best Beach Read articles she makes this year. 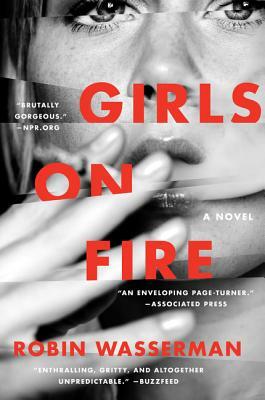 Lippman has redefined what it means to be a noir writer in the twenty-first century—especially a woman writer—and she has done so with ease and precision and love. Here’s hoping you love this book as much as Ms. Lippman does (and as much as I did—again and again). This year Texas crime fiction had two distinctive elements. One was a deeper look at race relations in our state that serve as a microcosm for our country. the other was the return or the heroic Texas Ranger. Both helped create books that were socially aware, were packed with fun action, or both. Here were what I thought were the five finest. This book fuses the western with crime fiction with a black Texas Ranger trying to solve a murder involving white supremacists to look at the politics involved in race and and culture. 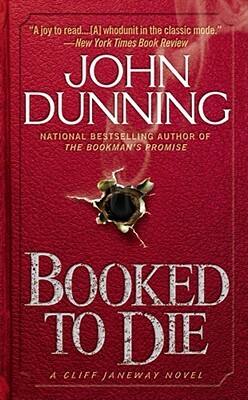 A great entertaining genre read as well as insightful social study. Lansdale’s Hap and Leonard take a case involving an African American’s murder that puts them up against a corrupt police force in a nearby town and an illegal fight game in an abandoned saw mill. One of Lansdale’s best plotted with all the fun we’ve come to expect from the man. 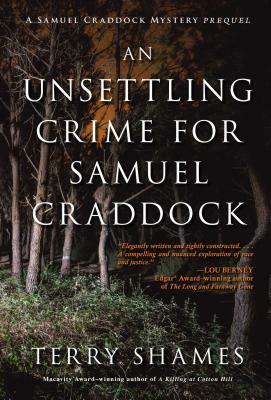 Shames takes us back to Samuel Craddock’s first case as police chief involving an arson and murder that picks at the town’s racial tensions. 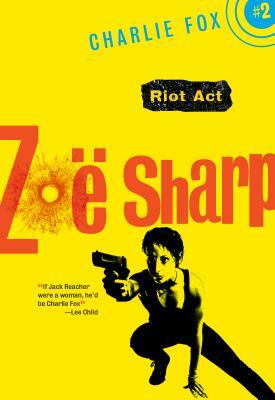 Shames further proves her talent at delving into the society of a small town and delivering an engaging whodunit. A washed up CIA agent teams up with a ranger in the eighties to take down a soviet plot involving a drug cartel and stolen plutonium. Full of gun fights, frayed machismo, and the right amount of self awareness, this rollicking action story keeps moving until the final period. If you’re shopping for someone who loves reading about guys in fedoras with gats, where the more lurid the cover the better, or you are one of those people and need to make a suggestion, here are three books that will fit the bill. Vorzimmer has collected hundreds of the great lines from hard boiled crime fiction and puts them in a book along with sharp photos of the lurid covers. This book could put hair on your chest. 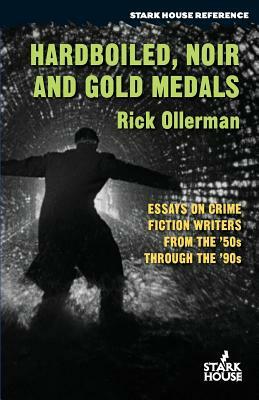 A collection of Rick Ollerman’s essays on the work of crime authors that focus on the paperback period of the fifties and sixties. A great way to discover new books and writers, that definitely deserve a look. 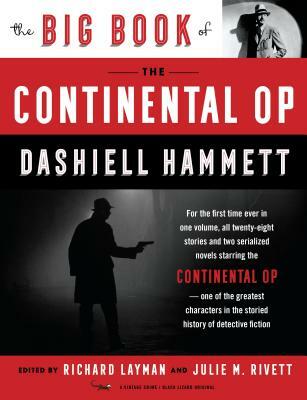 Hammett’s biographer and granddaughter put together this complete collection of his stories of the nameless, fat operative for The Continental Detective Agency, including the two serialized novels that became Red Harvest and The Dain Curse as they appeared in Blask Mask before a heavy edit. A must for fans of the godfather of the modern private eye. While shopping for your crime fiction fan for the holidays, or wrapping something for yourself, you may feel like giving to a good cause. These anthologies are packed with some of today’s best talent and support some fine causes. In these two volumes are over 70 writers contributing very short fiction for these anthologies that help fund The National Association To Protect Children and PROTECT, an organization that lobbies for legal rights of abused kids. It is a great way to find new writers to enjoy. 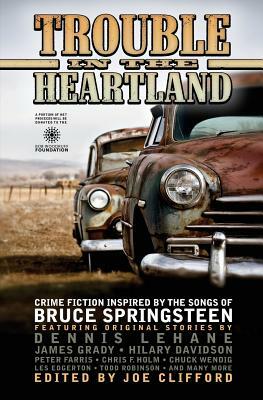 Dennis Lehane starts the ignition to this baby that moves like a muscle car through over forty stories inspired by song titles from the Boss. Many of the authors like Jordan Harper, Hilary Davidson, and Jen Conley make a stand like a working class Springsteen hero and the proceeds go to The Bob Woodruff Foundation that helps wounded veterans. As a way to raise money for the United States Against Gun Violence, Eris Beetner collected authors like Reed Farrel Coleman, Joe Lansdale, and Alison Gaylin to prove they didn’t need a gun to tell a crime fiction story. This is collection of top talent at the top of their talent.